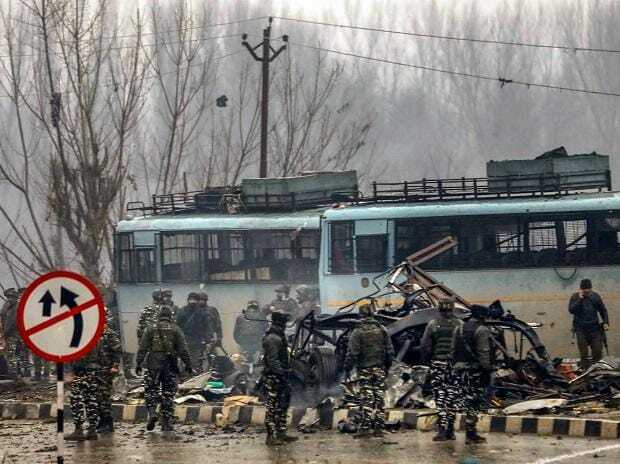 A day after 40 CRPF personnel were killed in a terror attack in Pulwama, separatists on Friday said they "regret every killing" on Kashmir's soil. "The delay in the resolution of the Kashmir dispute... is wreaking havoc in Kashmir especially," they said. "If killing and counter killings have to stop and if we really want peace in the region, we have to put an end to hostilities... engage and listen to the concerns of all three stakeholders and address them in the spirit of humanity and justice. Resolve the Kashmir dispute for all times," they added.